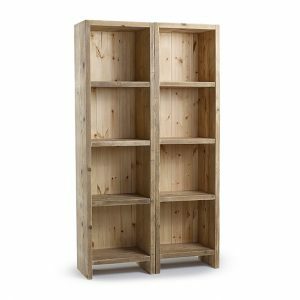 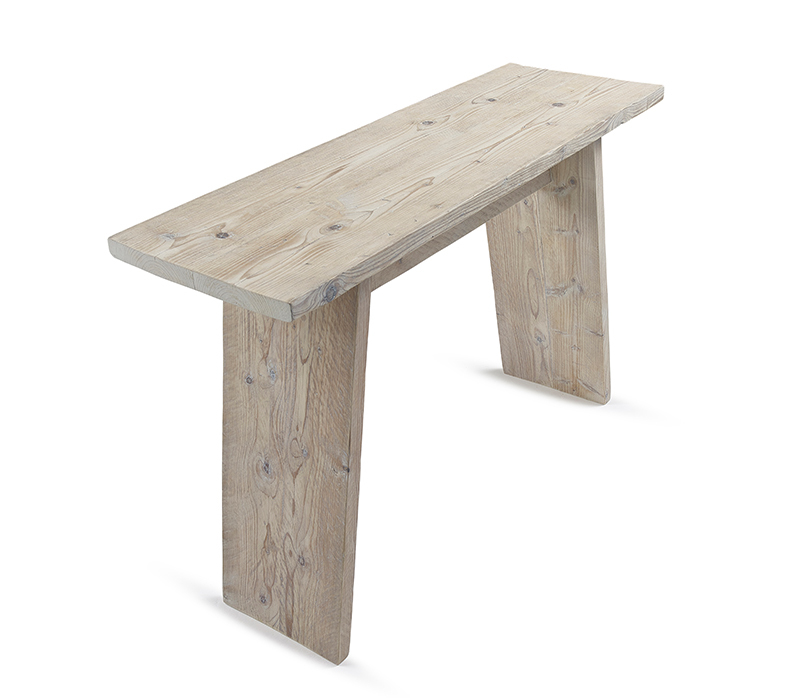 Other longer widths of the console table can be made to order. 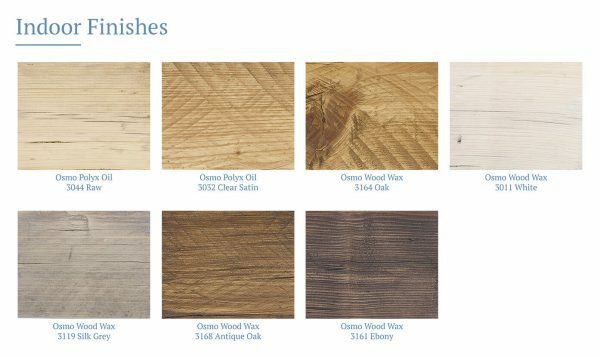 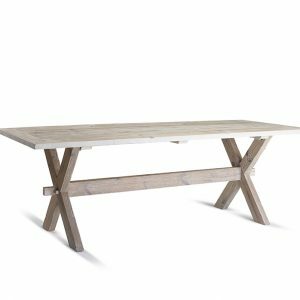 Choose from our environmentally friendly range of OSMO wood finishes to protect your table for either indoor or outdoor living. 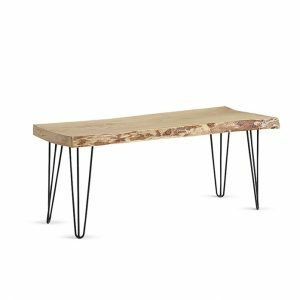 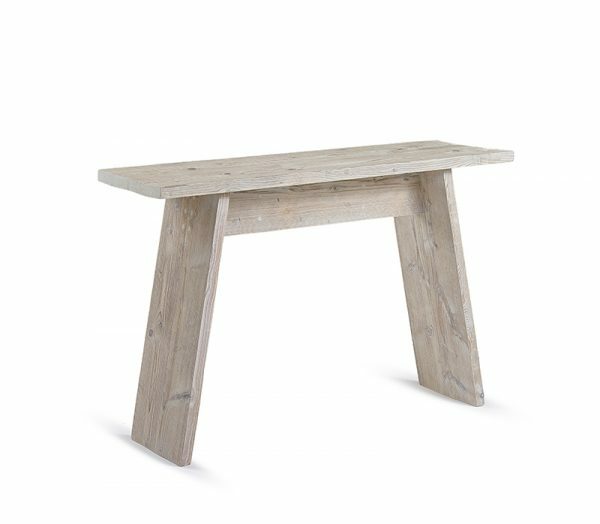 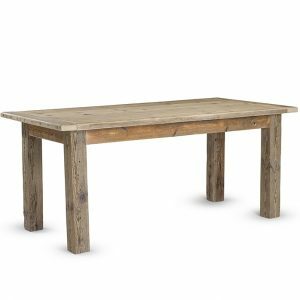 The Console Hall table is a distinctive contemporary design that epitomises the Modern Rustic Country look. 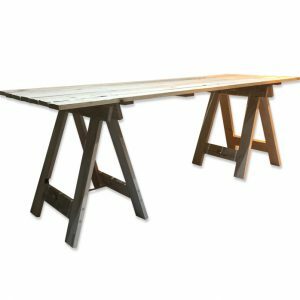 The table is constructed using a pair of wide angled boards joined by a horizontal board to form the undercarriage, the butted scaffold board top, whilst tightly secured, appears to float on top! Other longer lengths of the console table can be made to order.